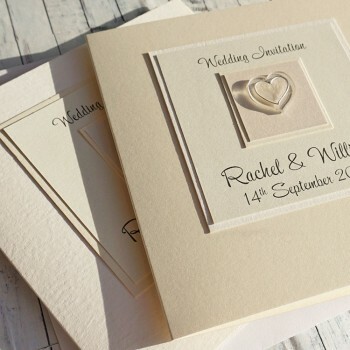 The Atholl design is a simple classic wedding invite with a hand-painted heart, shown here in ivory pearlescent paint. The heart is mounted on pearlescent cards, which can be matched to your own colour scheme. 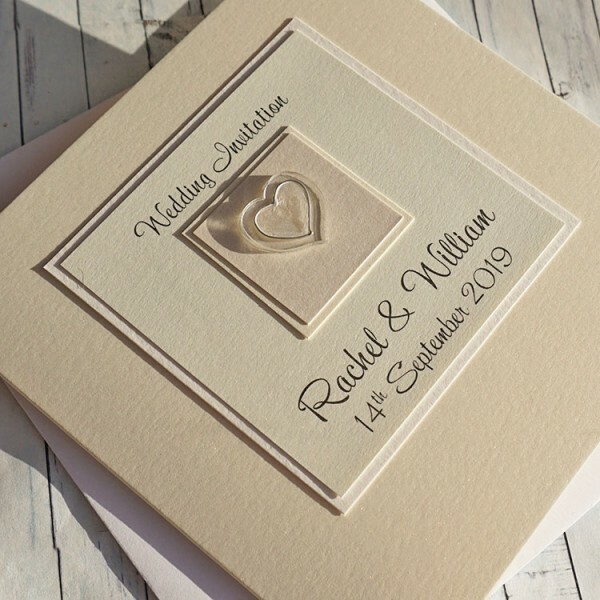 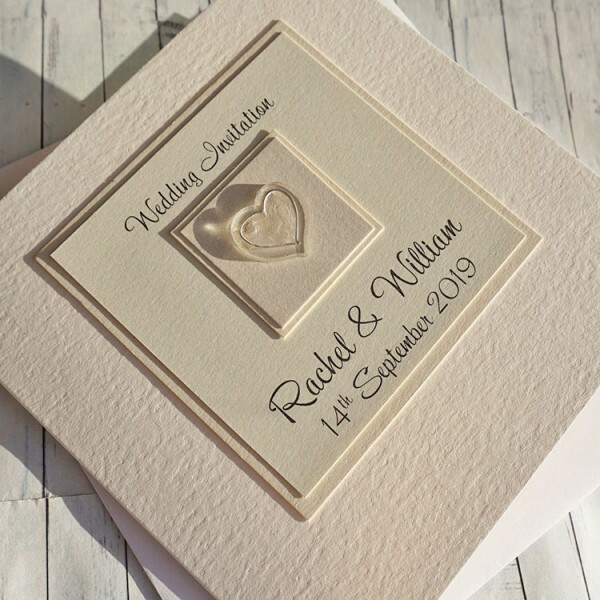 This is a variation on the original classic fold invitation, which features the names of the bride and groom on the front and the date of your wedding. 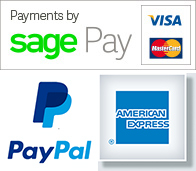 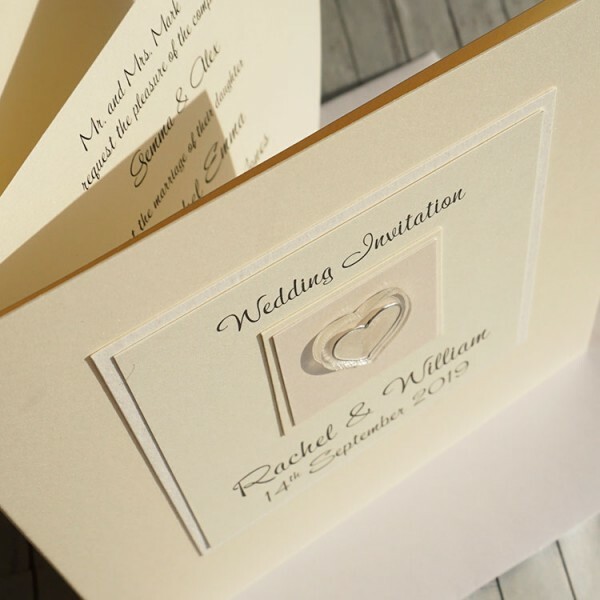 The design can be created on pearlescent or textured white, ivory or cream card.